Jane Peters is an adrift twenty-something by day, and a world-weary agony aunt by night. But when an office party goes too far, Jane dissolves into the high-stakes world of being the Other Woman: a role she has the right advice for, but not the smarts to follow through on. 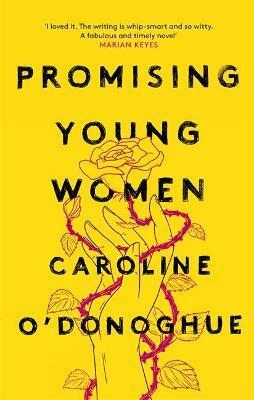 Caroline O'Donoghue is a Contributing Editor for The-Pool.com who has written for Glamour, The Irish Times and Buzzfeed. She also co-hosts the podcast, School for Dumb Women. Find out more on Twitter @Czaroline or at https://www.czaroline.com/.